Whether you're planning to take the SAT soon or just want to brush up on your basic math skills, knowing your times tables and multiples is a vital part of understanding math. Here, we give you free printable multiplication table PDFs and go over the nine rules you should know about multiplication. Most students know what the SAT is, but what is the PSAT? Sure, it's got "SAT" in its name, but is the PSAT actually connected to the SAT? More importantly, how does the PSAT test work and what is its purpose? In this article, we’ll answer your most pressing question: what is the PSAT test? We'll start by explaining the meaning of PSAT and why students typically elect to take it. We'll then go over the logistics of the test and how PSAT scoring works. Finally, we'll finish with a brief discussion about how important PSAT scores actually are for students. Every autumn, sophomores and juniors have the opportunity to take the PSAT. But how exactly does the PSAT registration process work? Does everyone have the same PSAT sign up date? What does it cost to take the PSAT? Here, we'll teach you everything you need to know about PSAT registration. 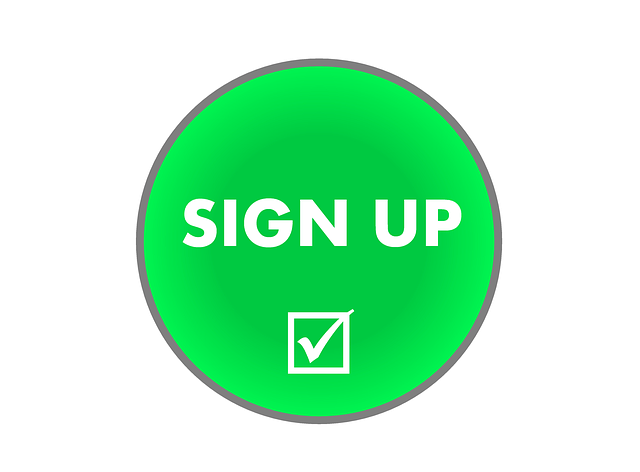 We'll start with a brief overview of how registration works and then go over the three key steps you need to take in order to register for the PSAT. We'll also touch on how to register if you’re homeschooled or living outside the US before finishing with our top tips for ensuring a smooth PSAT registration process. College Waitlist: What Are Your Chances of Getting In? Getting waitlisted at a college certainly isn’t a bad thing—your application was good enough to not get rejected!—but it’s definitely an uncomfortable place to be. After all, when you’re on the college waitlist, you don’t know whether you’ll be admitted or not, and that alone is anxiety-inducing. Luckily, there are many things you can do to increase your odds of getting off a waitlist. In this article, we explain how the college waitlist works, what steps to take if you've been waitlisted, and how to raise your college waitlist chances so you can attend your dream school. If you’ve applied or are currently applying to Ivy League schools, you’ve likely heard the phrase "Ivy Day." Ivy Day, or Ivy Admissions Day, is when all the Ivy League schools announce their admissions decisions for regular decision first-year applicants. Keep reading to learn more about what to expect on Ivy Day, when Ivy Day 2019 will be, and what to do with your admissions decision(s) once Ivy Day is over. 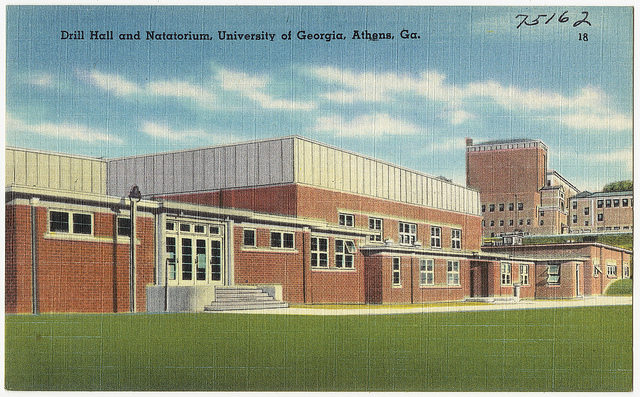 The University of Georgia is an excellent public school ranked in the top 50 universities nationwide. If you’re applying here, you’ll need to submit two amazing essays. So what are the UGA essay prompts? And how can you ensure your UGA essays will make you stand out? In this in-depth guide, we give you all the current UGA essay prompts and tips for choosing and approaching the best prompt for you. We also look at an actual UGA application essay example to give you an idea of what your own essay can and should look like. 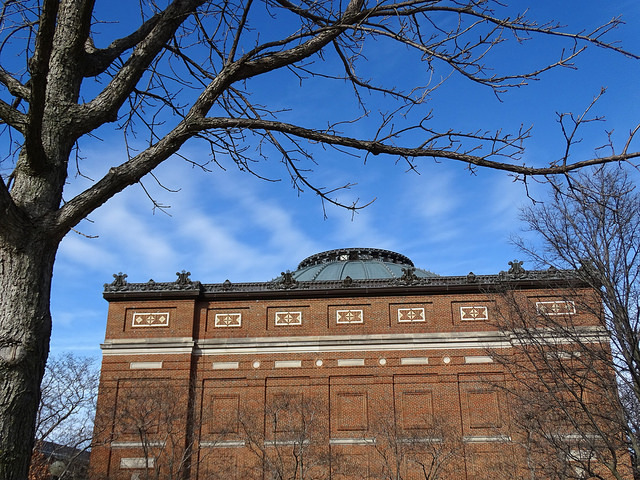 Thinking of attending the University of Illinois at Urbana-Champaign? Then you've come to the right place. For this highly ranked public school, you'll need to submit a personal statement with your application. But what should you include in your UIUC essay to make you stand out? Read on to learn what the current UIUC essay prompt is and how to write a great UIUC essay. We also show you a real UIUC essay example to give you an idea of what a great statement looks like. College applications are all about showing off to the admissions committee, and what better way to do so than to lead with your most impressive academic awards. What are the best academic honors and awards to put on a college application? In this guide, we give you 70+ academic honors examples to give you an idea of what types of achievements colleges like to see most on applications. 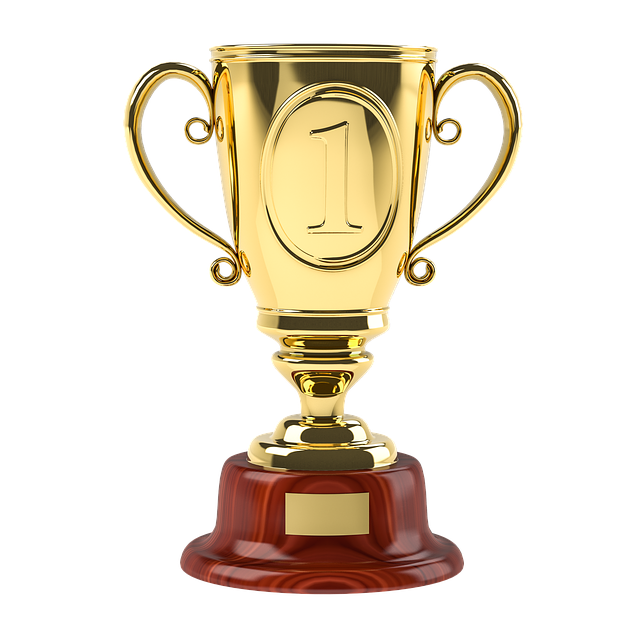 In addition, we explain what counts as an academic honor or award, go over different impressive academic honors and awards examples you can get, and give you useful tips for effectively talking about awards on your application. 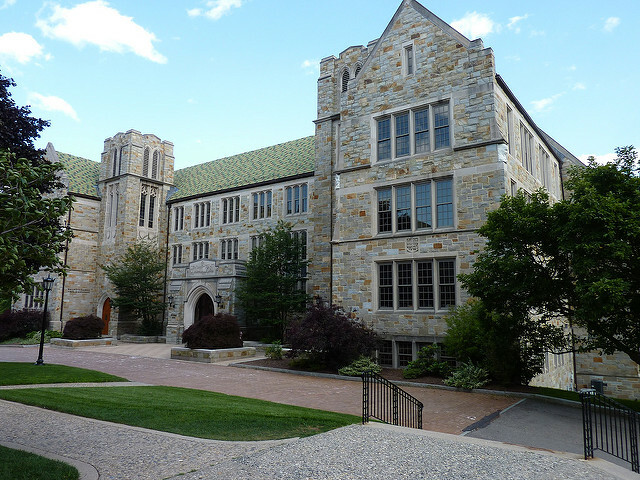 Ranked among the top 50 colleges nationwide, Boston College is an excellent choice for college, especially if you're hoping to attend a Jesuit institution. As part of the application process, you'll need to submit a Boston College essay. So what should you write about in your essay to raise your chances of getting admitted here? In this guide, we closely analyze all Boston College essay prompts, providing you with our best tips and advice. We then take a look at real Boston College essay examples to give you an idea of what a successful Boston College essay can look like. Is Stanford an Ivy League School? Is Duke? MIT? Most people have at least heard of the Ivy League, but not everyone knows which schools belong to the venerable group. 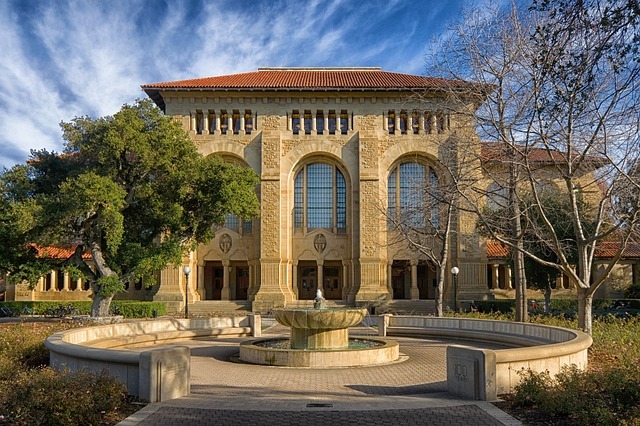 Is Stanford Ivy League? Is Duke Ivy League? Is MIT Ivy League? 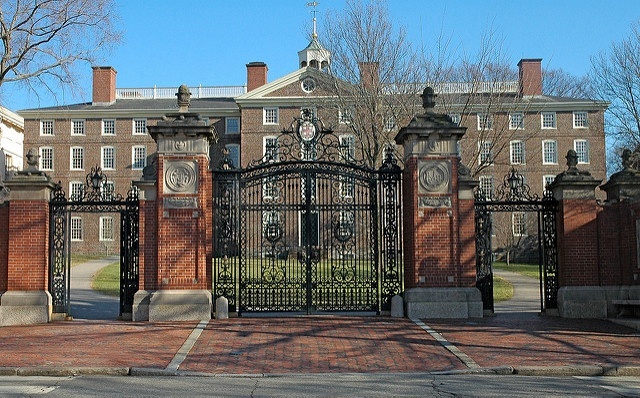 In this article, we'll answer these questions and more as we take a look at which schools comprise the world-renowned Ivy League and which schools are most often mistaken for Ivy League institutions. We'll also explore what being in the Ivy League means for schools and how Ivy League schools compare with those not in the Ivy League in terms of national rankings and selectivity. The University of Southern California (USC) is a highly ranked private school located in Los Angeles, and, as a result, it draws thousands of qualified applicants each year. 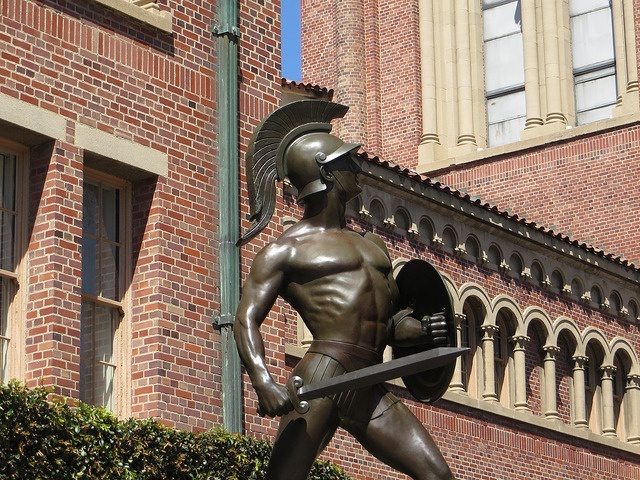 If you’re applying here, you are probably wondering what the USC admissions requirements are and what you’ll need to stand out as an applicant. In this article, we explain how to get into USC, offering you specific tips for what you can improve in your application. But first, how hard is it to get into USC? 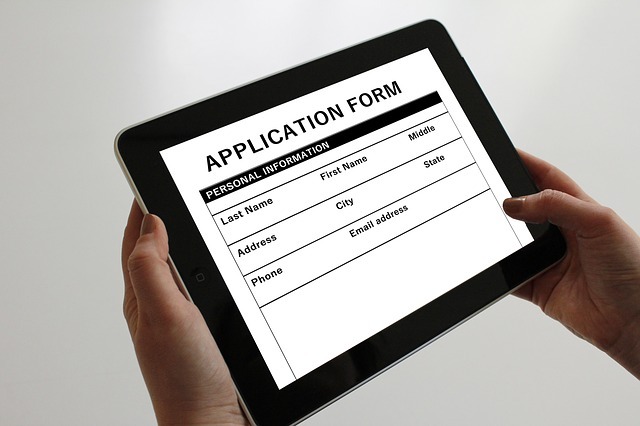 What looks good on a college application? It’s the question nearly every high school student will ask at some point while applying to college. But is there a clear answer? Fortunately, the answer is yes! 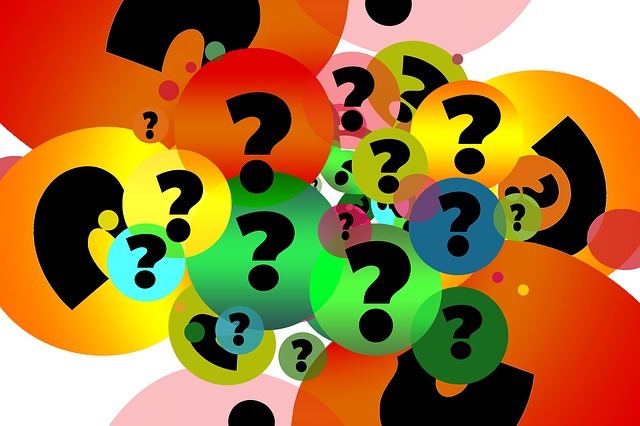 Read on to learn what colleges look for in applicants, what looks really good on a college application, and what kinds of myths there are about good things to put on a college application. PSAT Score Range: Where Do You Rank? Although the PSAT and SAT share many similarities, their score ranges are actually pretty different. 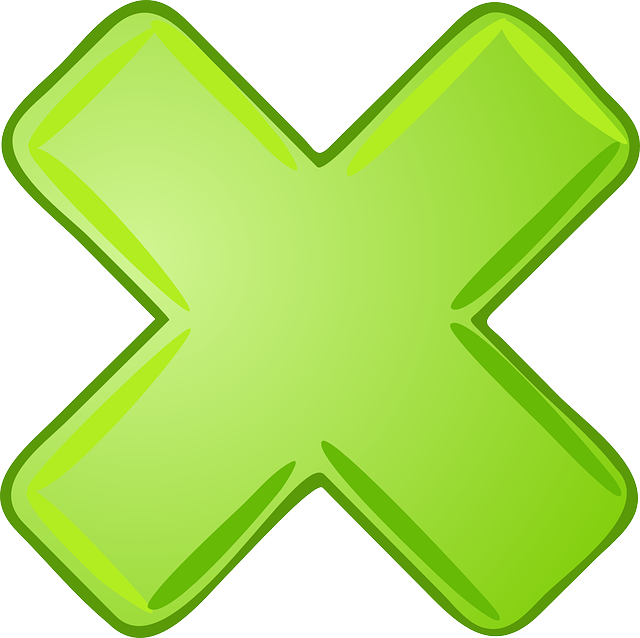 Unlike the SAT score range, which has a maximum score of 1600, the PSAT score range only goes up to 1520. But why? What are the score ranges for each PSAT section? Also, can you use the PSAT scoring scale to predict your SAT score? 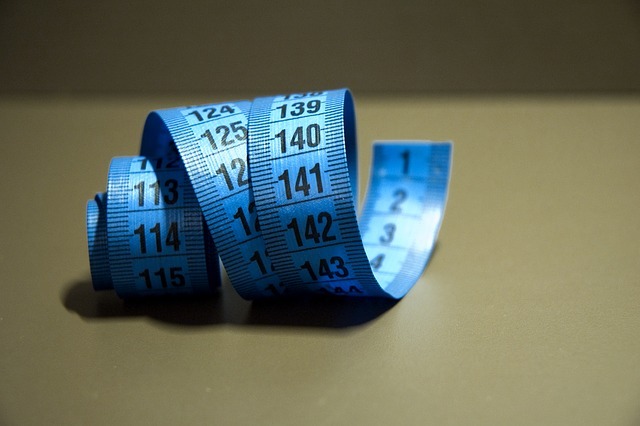 In this article, we’ll go over the current PSAT scores range and PSAT score distribution. We'll then compare PSAT score ranges with SAT score ranges before concluding with a list of estimated PSAT score cutoffs for the National Merit Scholarship Program. 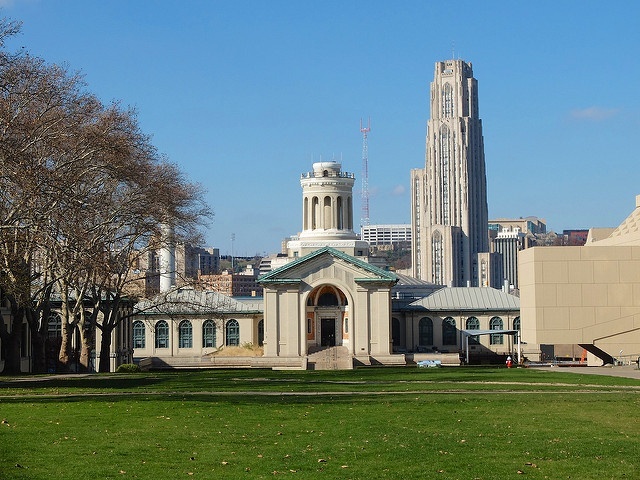 Carnegie Mellon is ranked among the top 25 universities in the nation, so you’ll need to have an impressive application—with stand-out essays, of course!—in order to get admitted. Applicants must submit a total of four Carnegie Mellon essays, three of which comprise the Carnegie Mellon supplement. Keep reading to learn what the current Carnegie Mellon essay prompts are, what topics you could write about, and what qualities make for a great Carnegie Mellon essay. 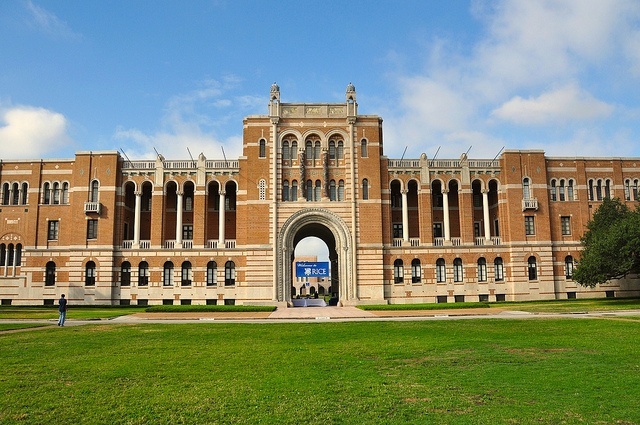 Rice is one of the top 20 universities in the nation, and to get in, you need more than just awesome grades and test scores—you need a compelling Rice essay. The Rice application requires several essays depending on the school you’re applying to at the university. So what should you write about for each Rice essay to make your application as strong as it can be? We'll explain what the Rice supplement is and go over the Rice University essay prompts you’ll see on your application. After, we'll give you expert tips on how to answer each essay prompt so you’ll have an even better shot at getting accepted to this prestigious university!